The Ahmadiyya Muslim Community is a dynamic, fast growing international revival movement within Islam. Founded in 1889, the Ahmadiyya Muslim Community spans over 190 countries with membership exceeding tens of millions. 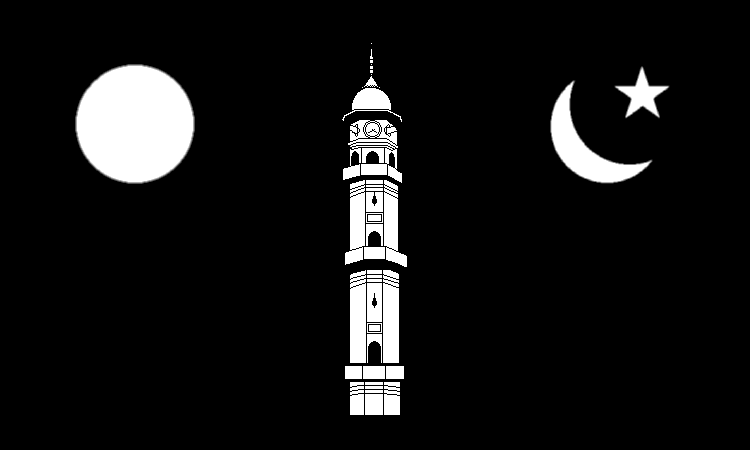 The Ahmadiyya Muslim Community USA, established in 1921, is the first American-Muslim organization. Its journal, The Muslim Sunrise, is among the earliest and longest running American-Muslim periodicals. Similarly, the Ahmadiyya Muslim Community is the only Islamic organization to endorse a separation of mosque and state. Over a century ago, Ahmadas taught his followers to protect the sanctity of both religion and government by becoming righteous souls as well as loyal citizens. He cautioned against irrational interpretations of Quranic pronouncements and misapplications of Islamic law. He continually voiced his concerns over protecting the rights of God’s creatures. Today, the Ahmadiyya Muslim Community continues to be an advocate for universal human rights and protections for religious and other minorities. It champions the empowerment and education of women. Its members are among the most law-abiding, educated, and engaged Muslims in the world.The Ahmadiyya Muslim Community is the foremost Islamic organization with a central spiritual leader. Over a century ago, Ahmadas reminded his followers of God’s promise to safeguard the message of Islam through khilafat (the spiritual institution of successorship to prophethood). The Ahmadiyya Muslim Community believes that only spiritual successorship can uphold the true values of Islam and unite humanity. Five spiritual leaders have succeeded Ahmadas since his demise in 1908. First, its important to know that unlike many non-Ahmadi Muslim mosques, every Muslim is welcome to come and pray in our mosques. Its a house of Allah and the Ahmadiyya Muslim Community opens this house of Allah to every person, regardless of their faith. In fact, every Friday, we have non-Ahmadi Muslims praying behind an Ahmadi Muslim Imam. An Ahmadi is killed for such an action in Pakistan. We beleive that Mirza Ghulam Ahmad is the promised reformer and Imam Mahdi, prophecized by Prophet Muhammad (sa). Therefore, we find it wrong to follow an Imam who has rejected the Imam Mahdi a dnmessiah of the age. Think about it like this: if Jesus pbuh descended on the minaret in Damascus tomorrow and some of the Muslims rejected his claim, would you say your salat behind that Imam?